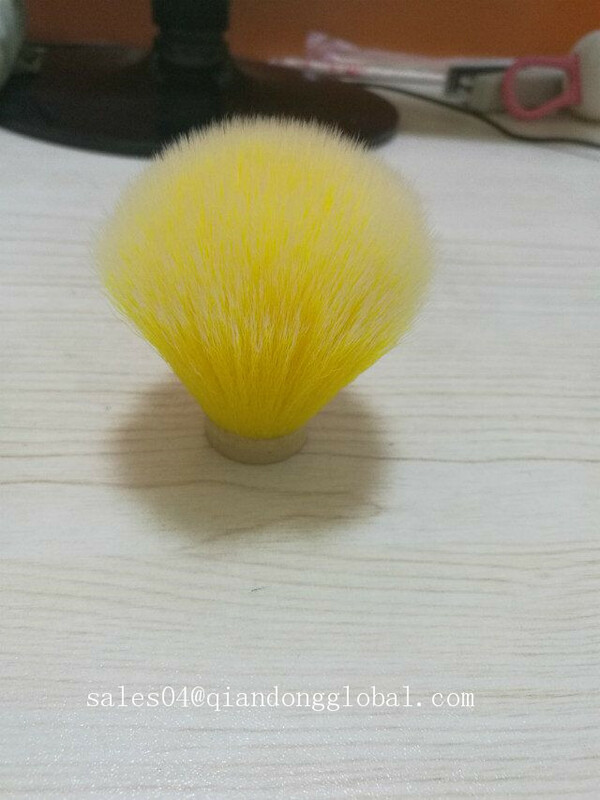 The synthetic Hair shaving brush knont is more colors than other animal hair knot.meanwhile we can according to your need to make different size and shape,for example the size about 19-30mm,the shape is usually bulb shape Synthetic Hair Knot ,fan shape Shaving Brush Knot and so on . The synthetic hair is more bright and submissive ,so it looks more high grade that more suit to man's taste. 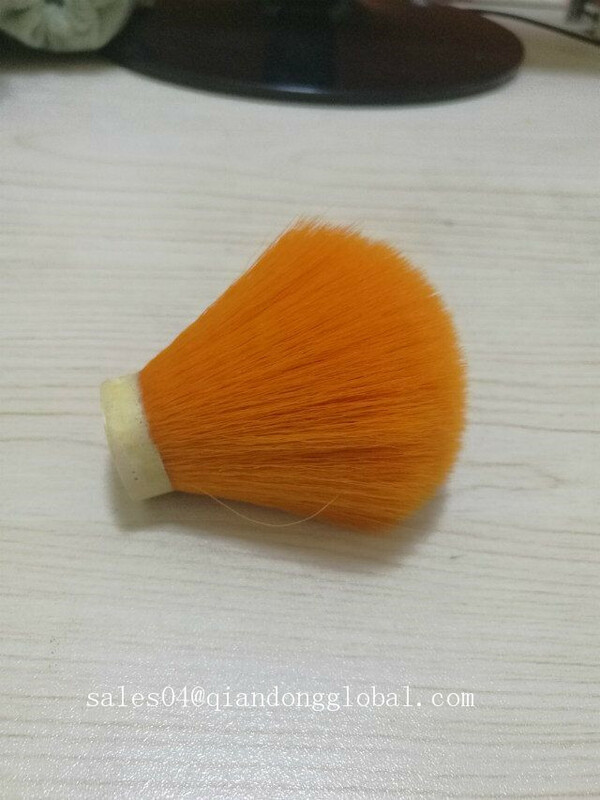 Besides the synthetic hair knot, we also produce the Badger Hair Knot, Horse Tail Hair knot, Bristle Hair Knot. 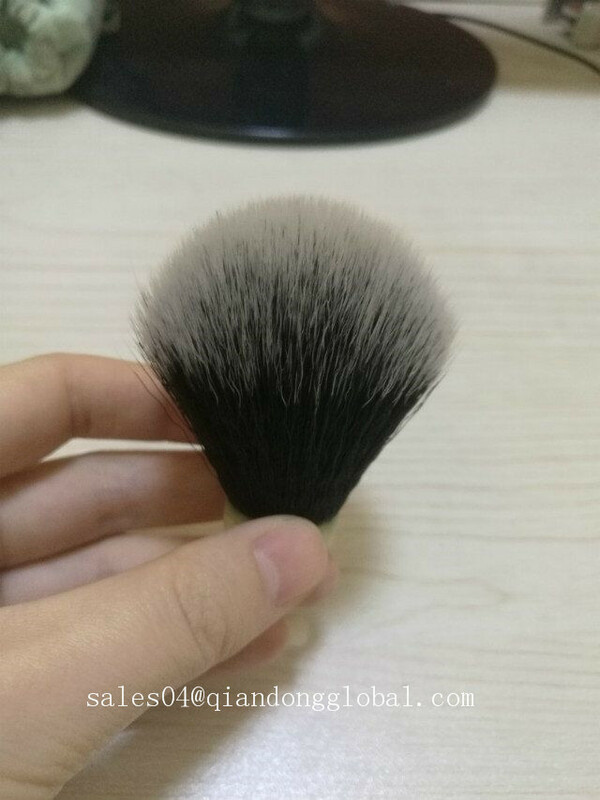 So if you are looking for the shaving Brush Knot, pls contact us and we will do our best to offer the best service for you. Shijiazhuang Qiandong Livestock Product Plant is a professional manufacturer and supplier of animal hair and animal hair further products. We have more than 20years experience and own the complete dye,bleach,boil and malacia processing equipment, that guarantee the high quality ,high quantity,reasonable price to satisfy the client need. We have followed the vision of Best Quality, Timely Delivery, Reasonable Price and Excellent Services in doing business with our customers. We have won good appraisal reputation from our customers . We sincerely hope to establish long-term business relationship with customers. 3)Which shipping way is available? and how to track? When your order shipping out . we will provide u a tracking no. then u can know clearly the status of the goods. 4).My package has missing products. What do I do? Please contact our support team and we will confirm your order with the package contents. We apologize for any inconveniences! 5).Which payment way is workable? I look forward to receiving your enquiry . Looking for ideal Sample Free Synthetic Hair Knot Manufacturer & supplier ? We have a wide selection at great prices to help you get creative. 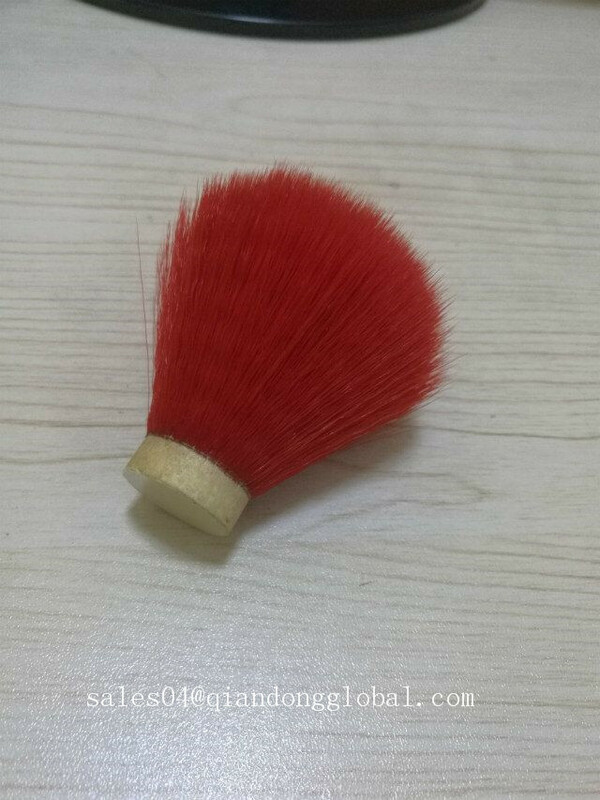 All the Fan Shape Smooth Shaving Brush Knots are quality guaranteed. 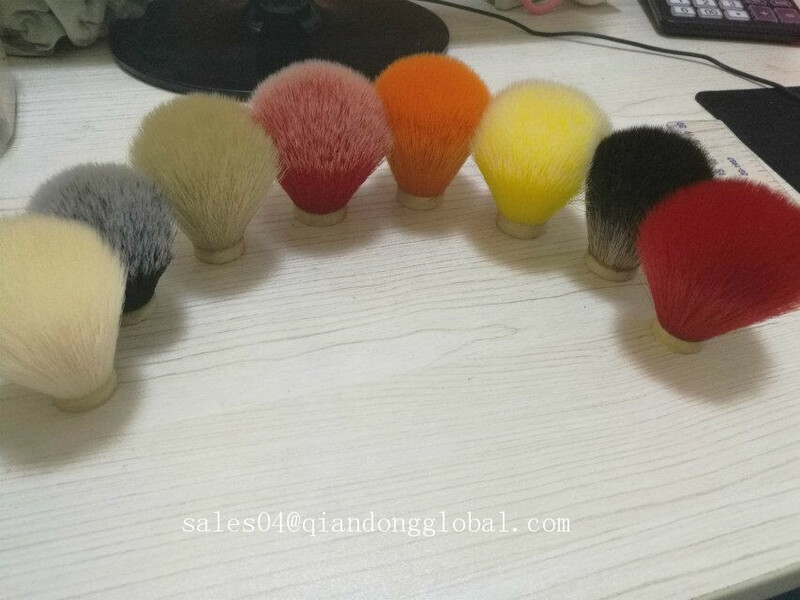 We are China Origin Factory of Colored Syntheic Hair Shaving Brush Knot. If you have any question, please feel free to contact us.